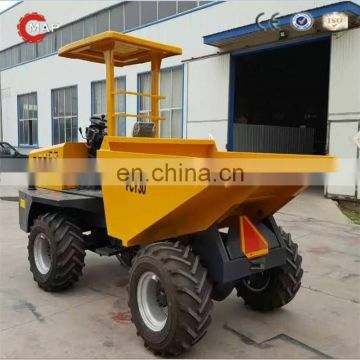 engine,turning bucket and selfloading optional. 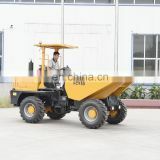 As a real factory, we supply adjustable design and OEM. 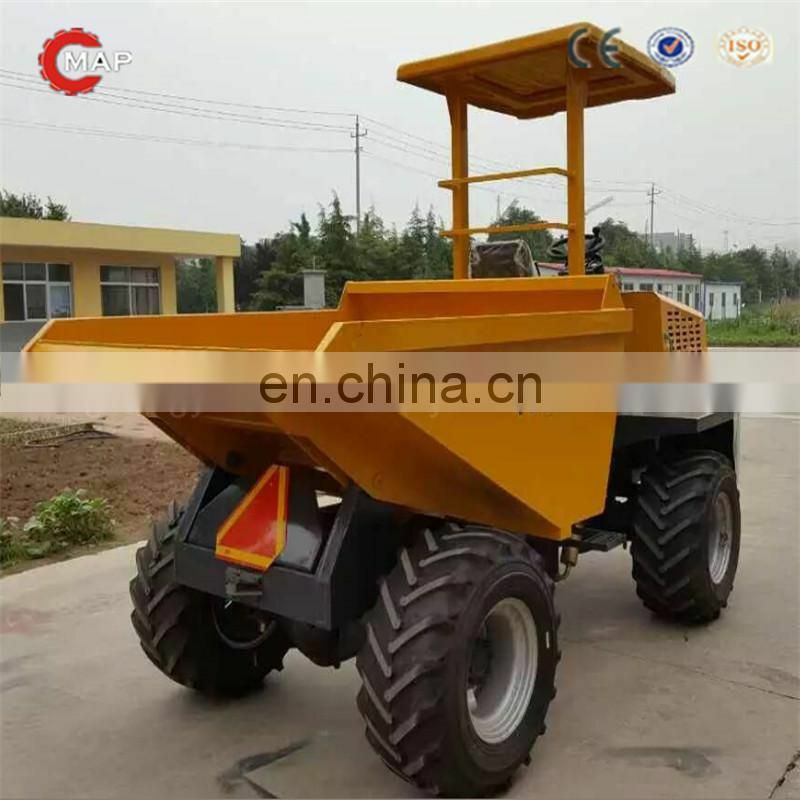 specializing in construction machinery and agricultural equipments . 70% of our products are made for export. 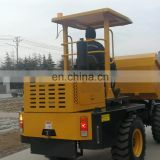 concrete mixers,plate compactor, impact tampers, road cutters,concrete vibrators ,and so on. Main countries of Africa etc. telephone,on-site or network channels.We are ready to provide all customers with 10 years spare parts supply. 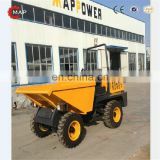 professional technical advice, as well as the relevant information regarding all products and services. 1. 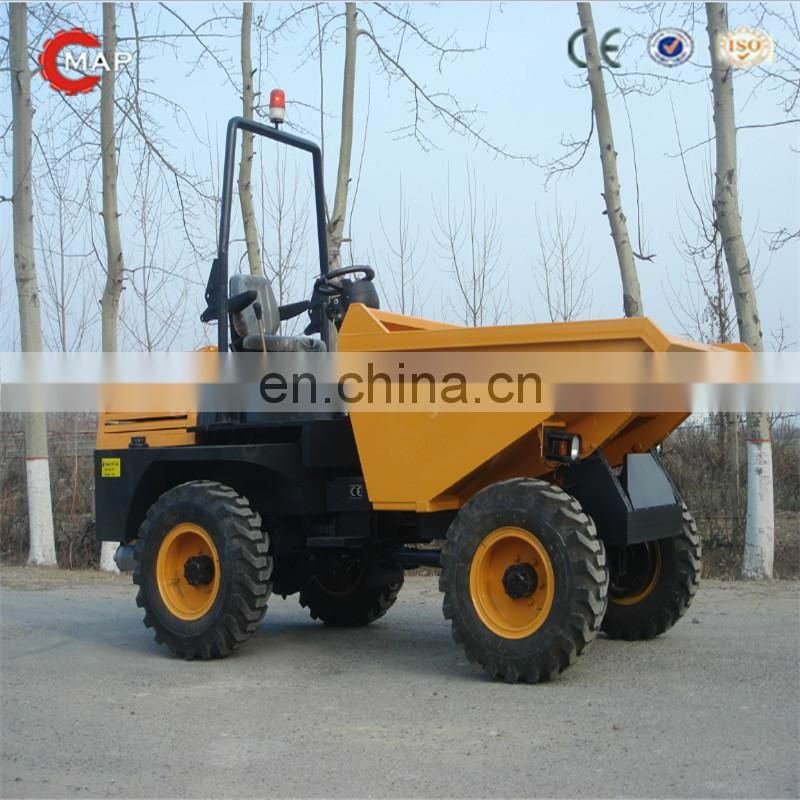 As manufacturer, our products have excellent quality and competitive price. 2. 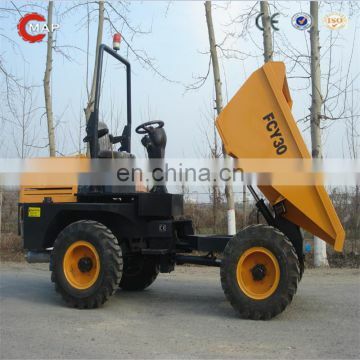 More than 200 workers. With the occupying area of 2500 square meters. 3. 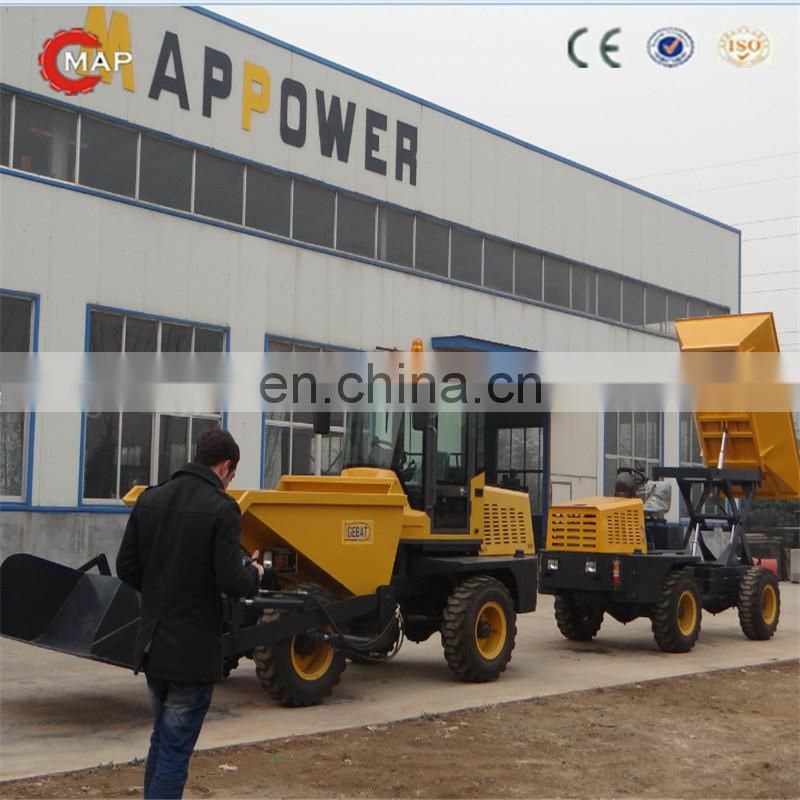 More than 10 years experiences in the construction machine and agricutural machine. 4. One hour reaches Qingdao port. 5. 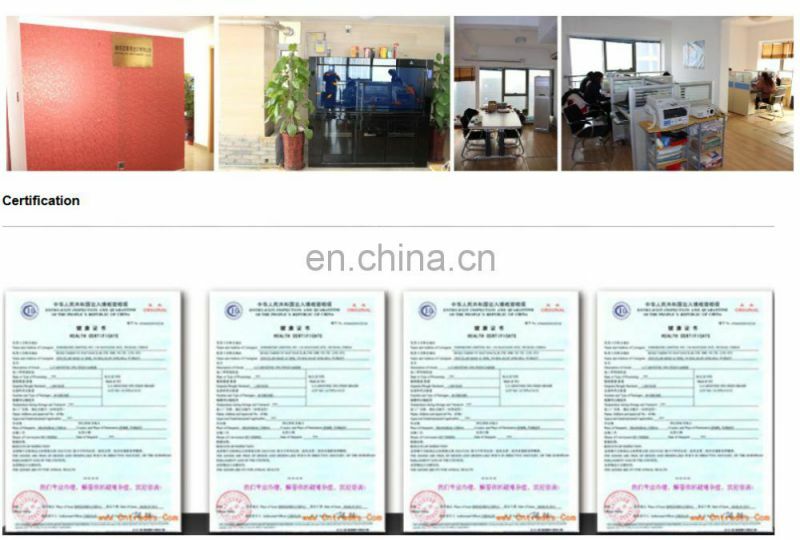 All the inquiries will be replied within 12 hours .-Good after-sales services and 24 months warranty are visible. 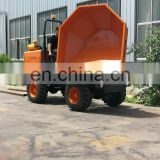 6.-Strictly testing and checking before shipping. 7.One-stop solution on construction and agricultural machinery. 1.Have established and implemented a standard procedure for quality management system and product certification. 4.A procedure to conducting random inspection after final packaging. 7.After-sales spare parts service and Quality Warrant Contact for every purchase order. 2. 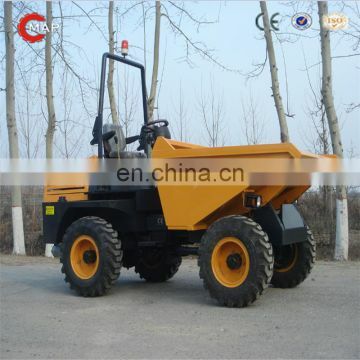 How many tons site dumper do you produce ? 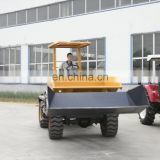 We are specilized in producing site dumper cover 2ton to 10tons. Model: FCY20, FCY30, FCY50, FCY70, FCY100. 3. 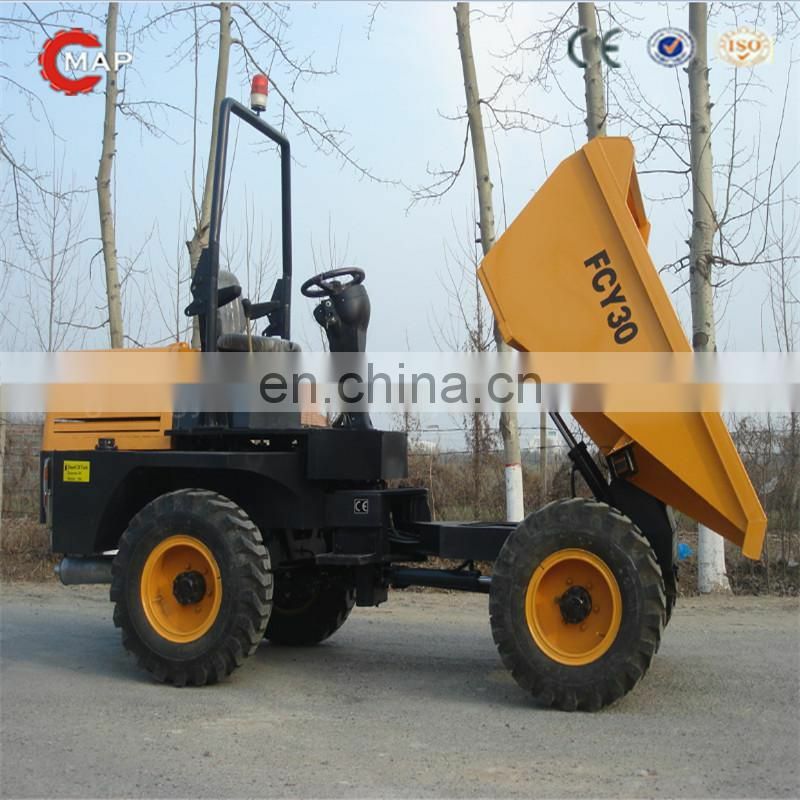 Can you supply site dumpers with adjustable design to adapt customers' using requirment ? 4. 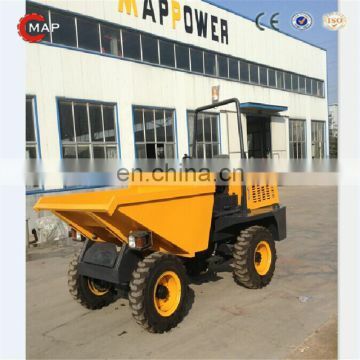 Which brand engine do you have for site dumpers? engine/ Deutz diesel engine and so on optional. 5. What advantages of your products and company? gain more competitions in your market. Your any questions and inquiry are welcomed !